No need to be a financial Guru or an accountant to include a Financial Plan! In this article, we’ll provide you with a complete breakdown of what needs to be included in your financial section. You don’t have to be a financial Guru or an accountant to include a Financial Plan! And keep a close eye on your bottom line! I know that the financial plan can feel like the most intimidating part of putting a business plan together. Like many other business owners, you may not have a degree in accounting or have gone to business school. 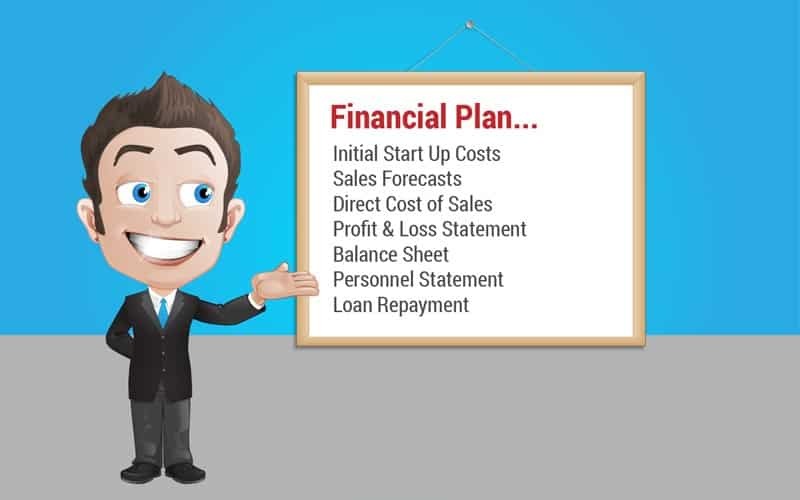 Well, this article will teach you all there is to know about the financial element of your business plan, as well as showing you what you need to include! Any funding that may be required over the next five years. An outline of what you need funding for exactly – such as capital expenditure, debt retirement, acquisitions, working capital… Whatever that is, you must list it in this section. Future strategical plans for the business. This is an extremely important factor for a potential future creditor, as it will impact your ability to be able to ensure repayment of the loan. This could include a buyout, a debt repayment plan, selling the business or being taken over. 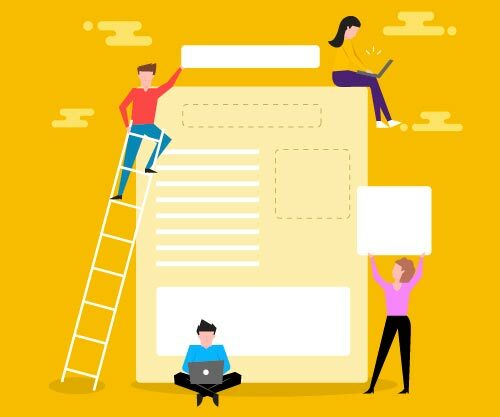 When putting together a funding requirement, you must include what amount is necessary at the present time and what amount will be required in the future. Outline the terms that would be favorable, along with the type of funding (e.g., debt, equity) and the time period that it will apply to. 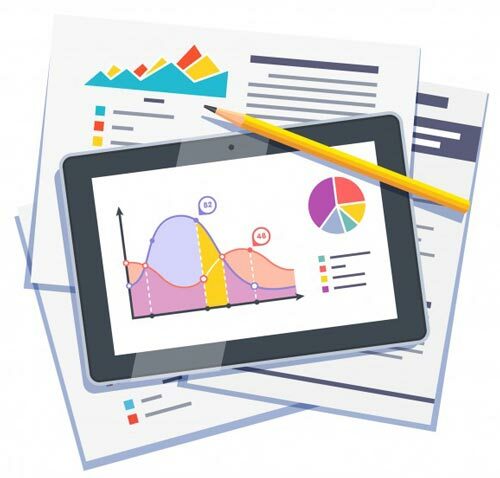 Historical and prospective financial information will also be required, which moves on to the next part of the plan which is financial projections. Before tackling the financial projections, the required market needs to be analyzed thoroughly. This enables the objectives to be set out clearly and in an organized fashion. Resources can then be allocated efficiently, which demonstrates a good thought process. For those who own an established business, it will be necessary to provide an outline of the company’s historical performance. How long the company has been in business for will impact what amount of data is required. Usually, creditors will ask for three to five years. 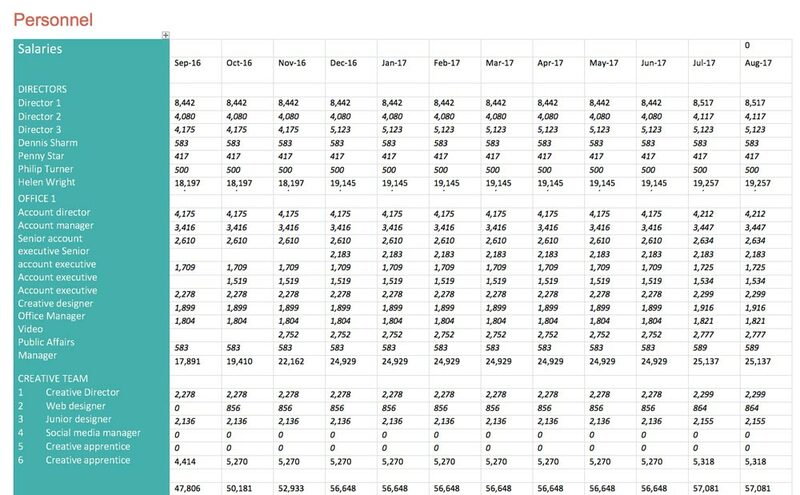 Included in the financial data will be balance sheets, the company’s income statements, along with cash flow statements for each year that the company has been trading (usually three to five years will suffice). Another factor that will be of interest to a creditor will be any collateral within the business that can be used to secure the loan, irrespective of the stage that the business is at. Whether a business is in the start-up phase or is continually growing, it will be necessary to provide the future forecasted financial data. Generally, a creditor will want to see what direction the company will be moving in within the next five years. All five years’ projections should include balance sheets, cash flow statements, capital expenditure budgets, and forecasted income statements. The first year’s projections will be more detailed, and forecasts should be on a monthly or quarterly basis. For years two through to five projections can be quarterly or yearly. It is important that the projected forecasts match the funding required. Potential creditors will be looking out for any inconsistencies. Any assumptions that have been made within the projections should be justified and summarised so that a potential creditor will not be left with any niggling doubts. The final section of the financial projections should include a brief summary of all the overall financial information given. This can be illustrated with graphs which could include ratio and trend analysis’. This is also referred to as a ‘statement of cash flows’ and gives you an indication of the amount of cash that has come in, how much cash has been paid out, and what cash is left at the end (typically per month). Say, you were to invoice a client and they didn’t pay by the date it was due. What happens if you’re late paying your own bills? These aren’t shown in your Income Statement, but will be shown in the cash flow statement. This statement is just as important as any other statement. Your business needs cash to survive! You will have a tough time if you are not sure how much cash is in the bank, where the cash is coming from, or going to, and when! 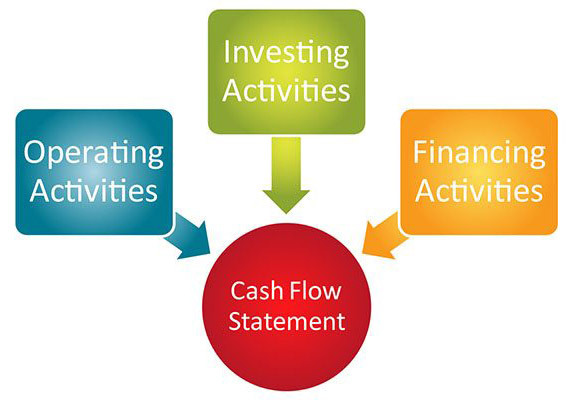 Your cash flow statement lays all of this out. A business plan is not complete without one. And, unless you can lay out this information for your investors to see, they won’t be lending you anything! Having a thorough understanding of just how much cash your business has, where it comes from, and where it’s going ensures you’ll have a healthy business. Your cash flow statement outlines the difference with what your income statement shows as income (this is your profit) and the actual CASH position of the business. A business can still be profitable but not have sufficient cash in the bank to pay any expenses. It is also possible for a business NOT to be profitable, and yet still have cash in the bank for many months, which then gives you a bit more time for you to turn the business around. This is why it is critical that you understand your financial statement. In accounting, there are two methods. 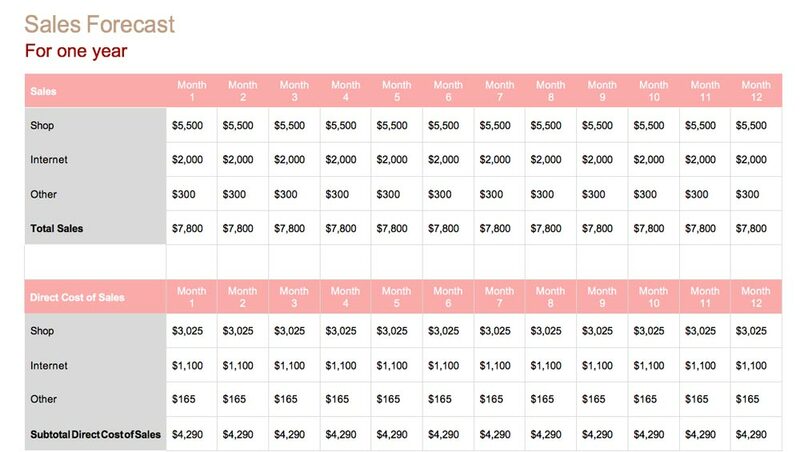 This is where you account just your sales and expenses when they happen. You don’t necessarily worry about matching your expenses to a sale (or vice-versa). This is where you account for both your sales and expenses in tandem. For example, you get a large pre-order for one of your products. You would hold off accounting for all of the pre-order sales revenue until you had started to manufacture and deliver the product. When you match revenue with its related expenses, it’s known as the ‘matching principle’. This is what accrual accounting is all about. Using the cash method means that your cash flow and your profit and loss statement will be very similar. Yet, the accrual method gives a much better idea of how exactly your business is operating. It would also be a good idea to switch to this method if you haven’t already. Switch to the accrual accounting method and get a better sense of how your business is operating – Check out The Ultimate Business Plan Guide! So, you want to know why…. OK, well let’s pretend you run an outdoor activity center. You could receive a payment from a customer in April, but they aren’t coming to visit until July. If you were to use the accrual method, this wouldn’t be recognized until you’ve actually performed the service. 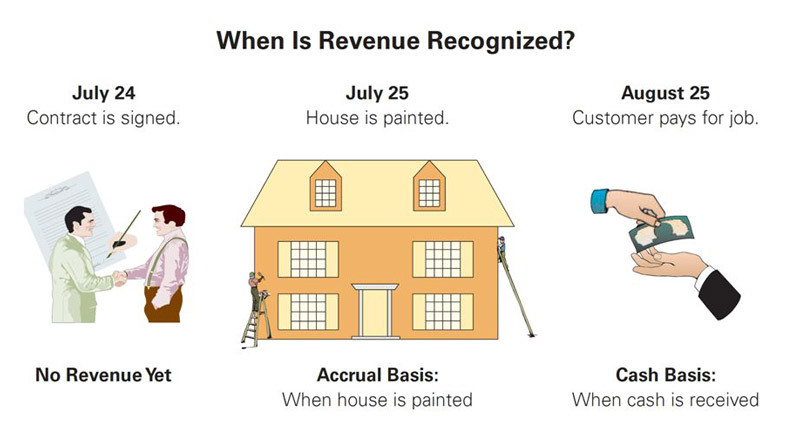 This means that the revenue and the expense would not show up until July. For a more accurate way to determine how your business is working, the accrual accounting method is definitely the best way to go! 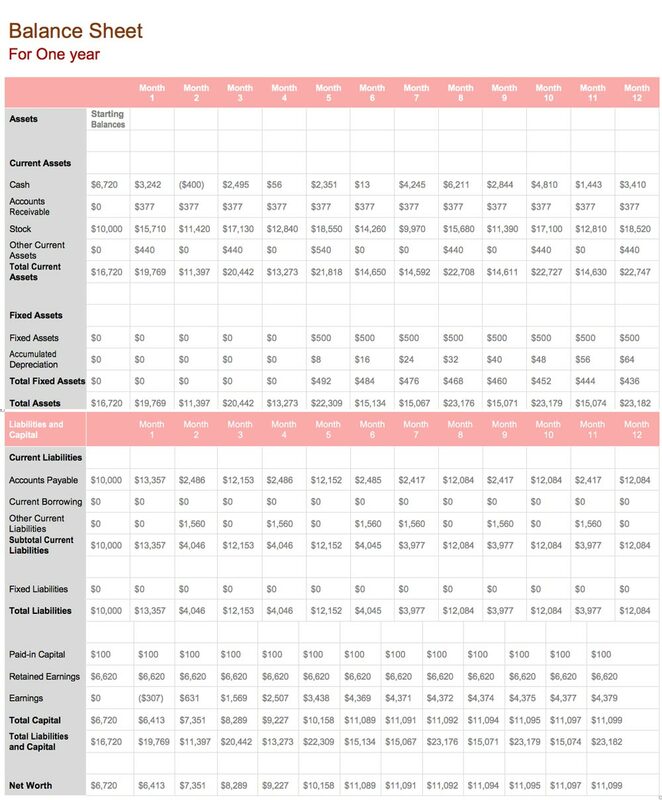 Download our FREE Cash Flow Template and create your cash flow statement TODAY. 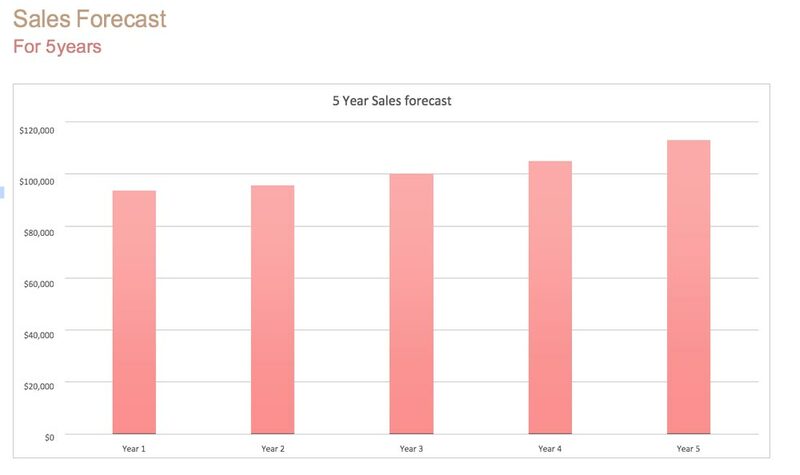 Your Sales Forecast deals with your projections of how much you think you will sell over a specific time (1 to 3 years, for example). This element of your business plan is crucial, especially if you have investors involved. 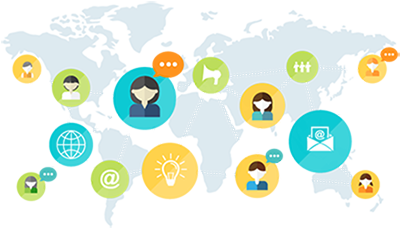 It needs to be a constant part of your business planning processes. 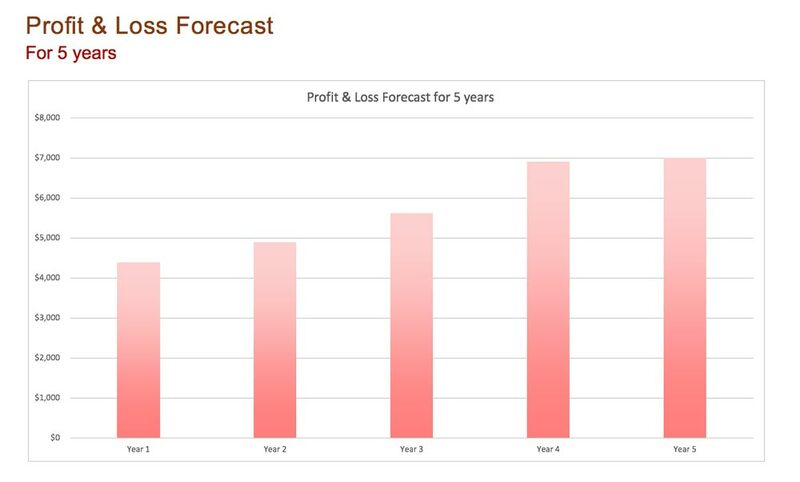 You need to create your sales forecast so it’s consistent with the sales number which is used in your Profit & Loss Statement. Unfortunately, with sales forecasts, the formula of one size fitting all, doesn’t apply. 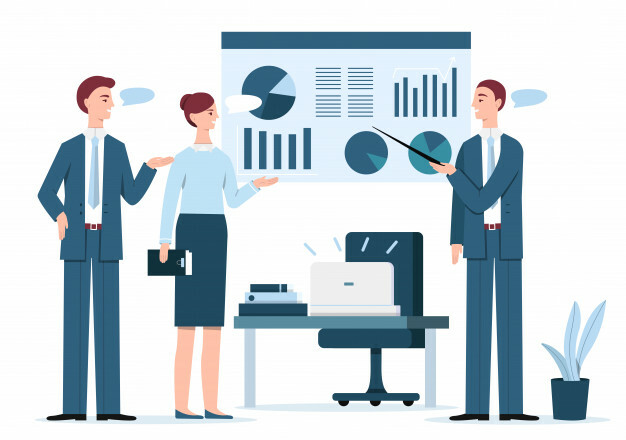 All businesses have different needs, so how you choose to organize and segment your forecast will depend upon your type of business and just how thorough you want to be in tracking your sales. How many customers do you think you’ll have? What do you think you will charge them? How often do you want to charge them? 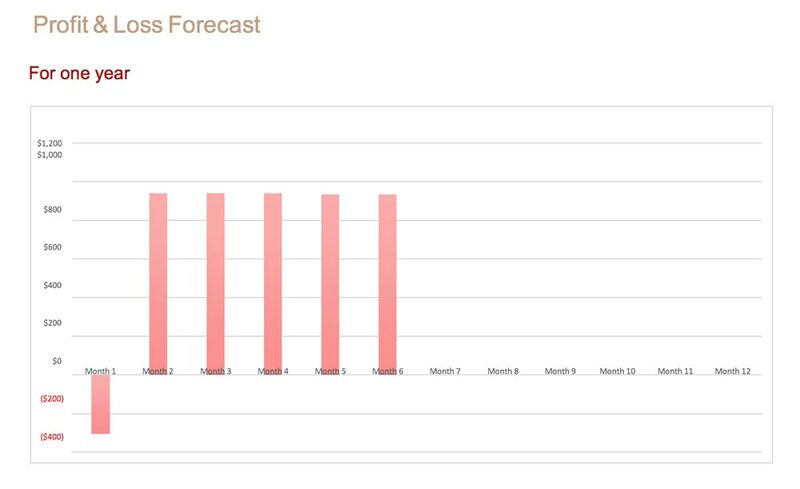 It’s your choice as to how detailed your sales forecast is. You can simply summarize, if you want. But it’s important to have something in your business plan. 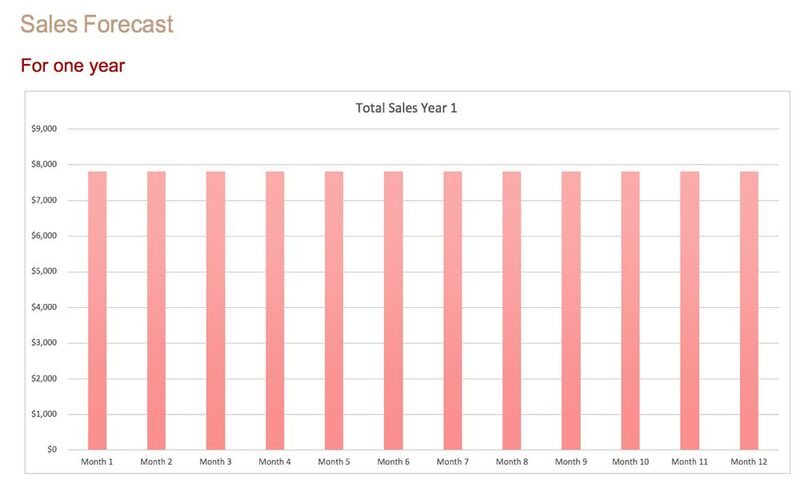 It’s useful for both planning and marketing if you break your sales forecasts into sections. For example, for a restaurant owner, this could mean separating out your forecasts for both your lunch and dinner sales. 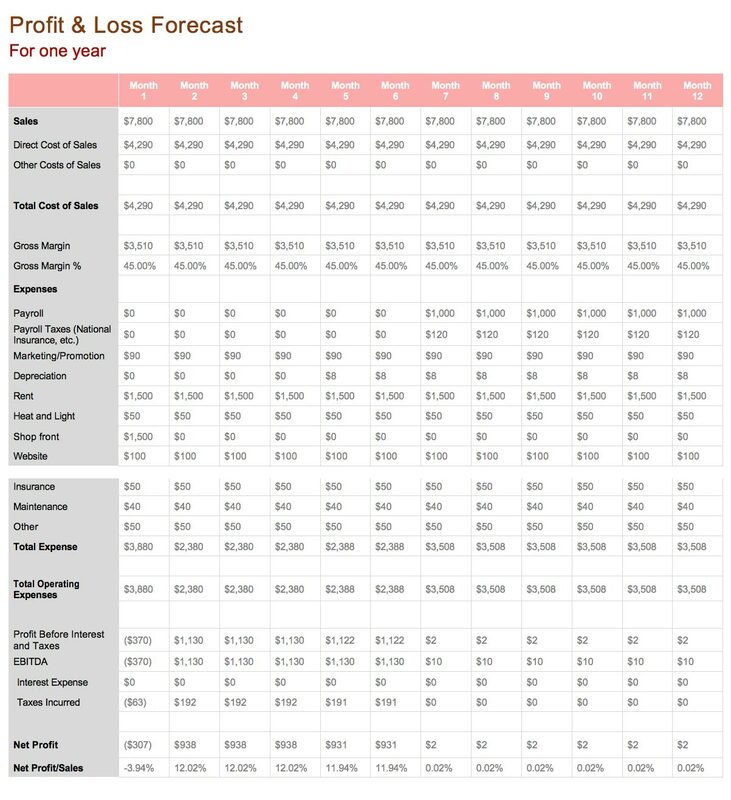 For a health club, it could be useful to differentiate forecasts into single, joint or family memberships, sales from the club shop, restaurant etc. Or you could simply forecast every product individually. An Income Statement of your profit & loss statement explains simply just how your company has made a profit (and in some circumstances, has made a loss). In the table, it lists all of the revenue streams as well as your expenses. At the bottom, it calculates the total net profits or losses. It’s a vital report and one you should be able to understand. Gross margin, your revenue minus your costs of goods sold. These components are the pillar of your business model – how you’ll make your money. You also need to include a list of the operating expenses for your business. 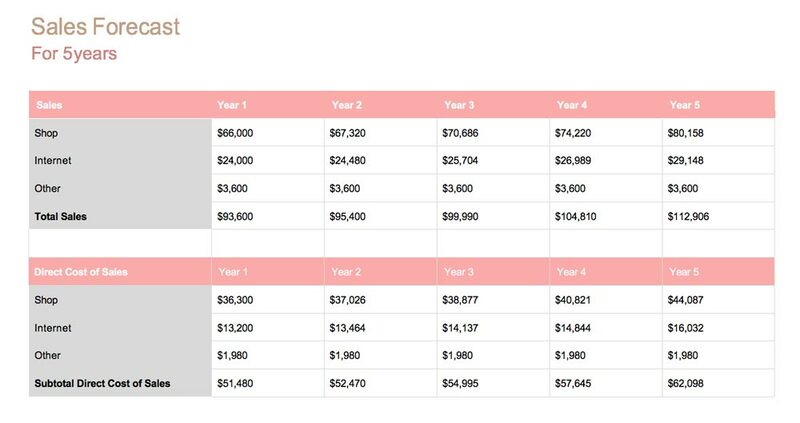 These are the costs of running your company (i.e., costs which aren’t incurred from making a sale). Examples are rent, insurance, etc. Your operating income is typically equivalent to your “earnings before interest, taxes, depreciation, and amortization” (EBITDA). This is how much profit you have made before any tax or accounting obligations. Your “bottom line” – which is your net income, is found right at the bottom of your income statement. This is your EBITDA minus the “ITDA”. 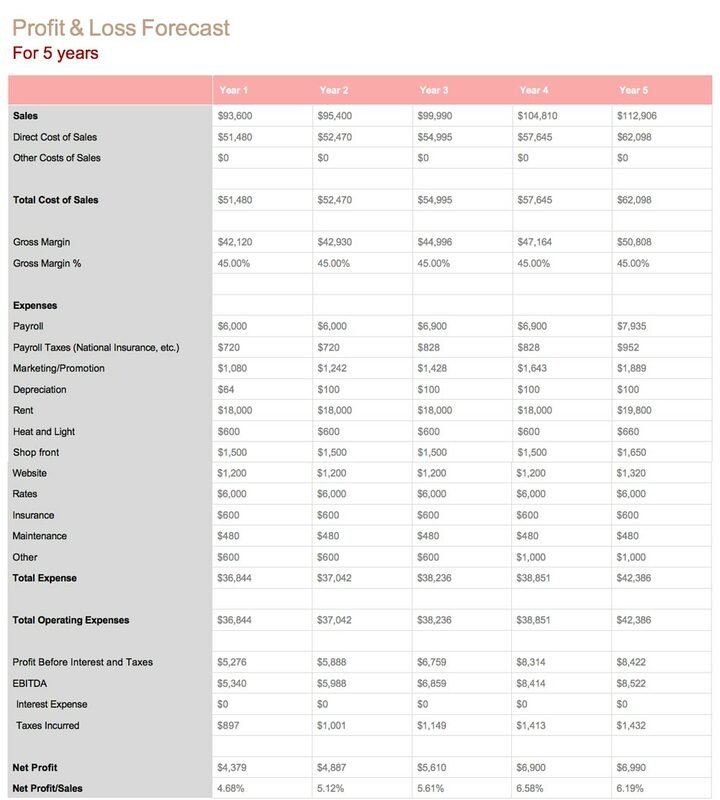 Check out our FREE download if you want to try your own Profit and Loss (Income Statement) Template. 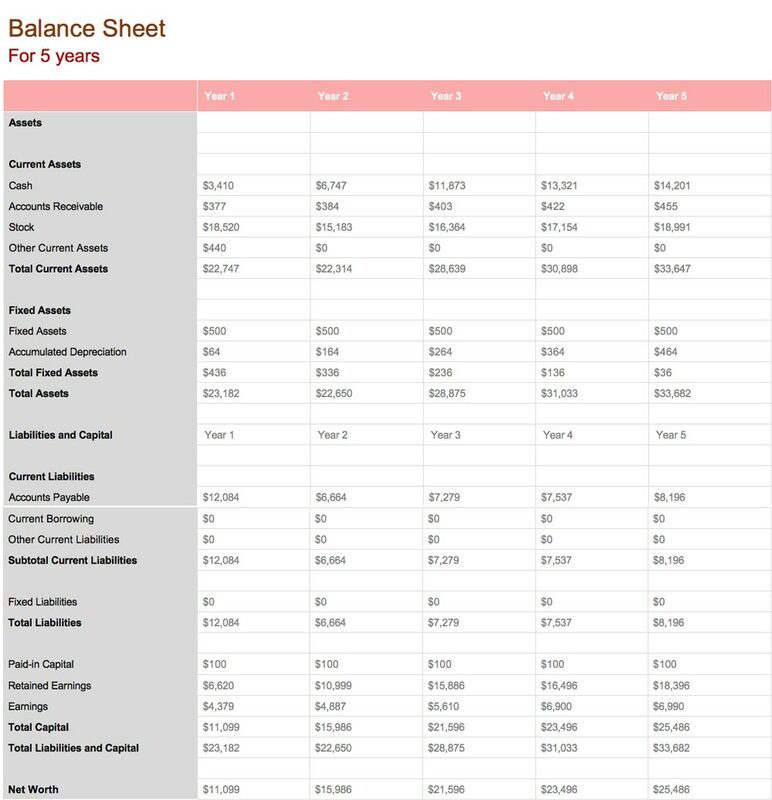 The Balance Sheet is one of the three crucial parts that form the basis of the financial statements of a company, the other two being Cash Flow and Income Statement (Profit & Loss). The concept of a balance sheet is relatively straightforward. It is used to determine if the business has more assets rather than liabilities and in order to be financially healthy they must balance out. It will also highlight the company’s net worth, and usually, this information is gathered on a quarterly basis. Both liabilities and assets are organized by time on a balance sheet. 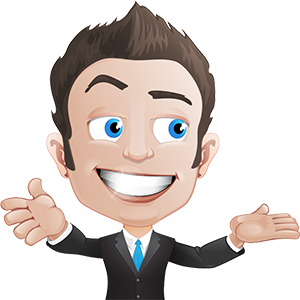 So, with assets, for example, the quicker that the business can turn an asset into cash, the higher it will place on the balance sheet. However, with liabilities, the quicker something needs paying, the higher up the item is placed. The total of your liabilities + total of your equity = Total of your assets. This is especially important if you are looking to have a lot of labor costs, rather than a solo entrepreneur. 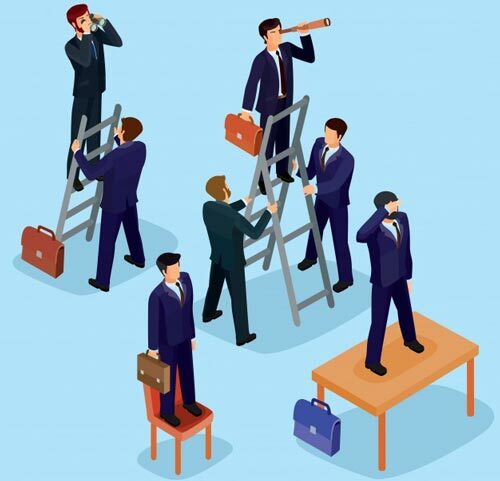 It’s important to understand how your staff will affect your business. It’s a great idea to list out any entire departments or offices so you can see exactly which department is costing the most. I can’t stress enough how important this section is when it comes to producing your Business Plan. 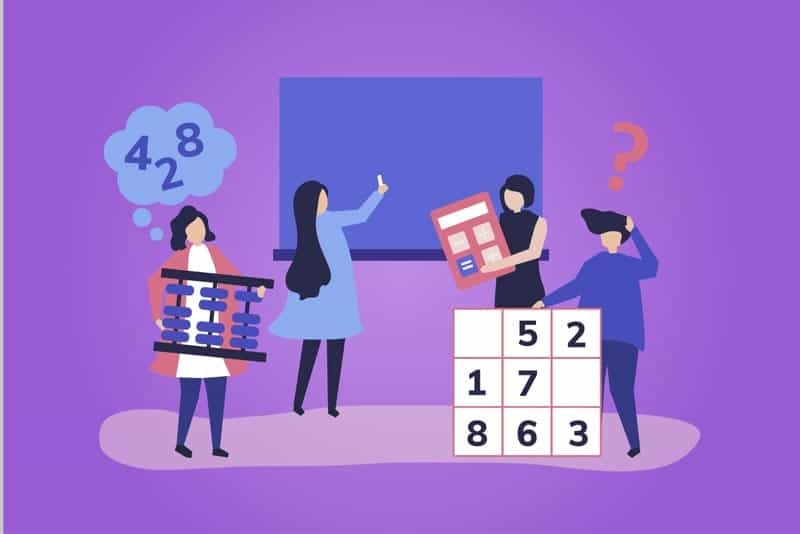 You can always hire a bookkeeper or an accounting firm to produce these figures for you, but you need to be able to understand them as they are key to the growth of your business. 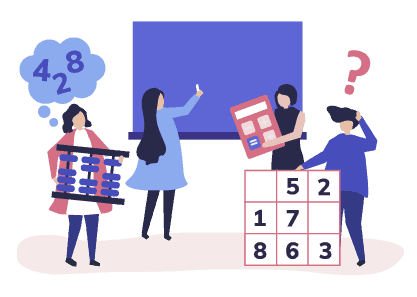 If you’re also sitting in front of an investor and are able to answer questions about your numbers, your chances of securing any funding is going to be much higher. Why not check out our other resources to help with your financial plan today! 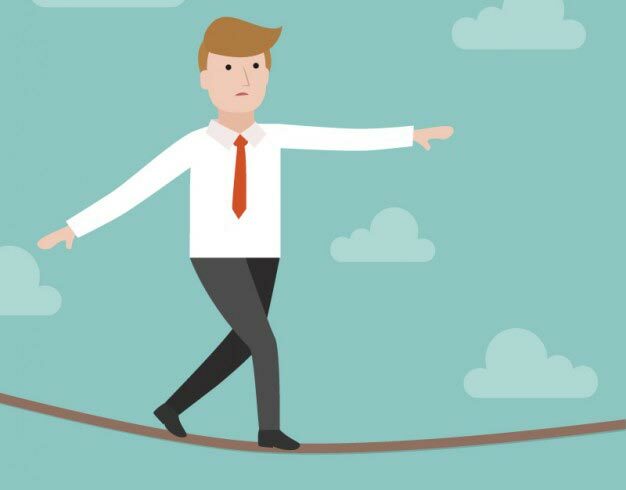 What is a Balance Sheet and why is it important in your Business Plan?